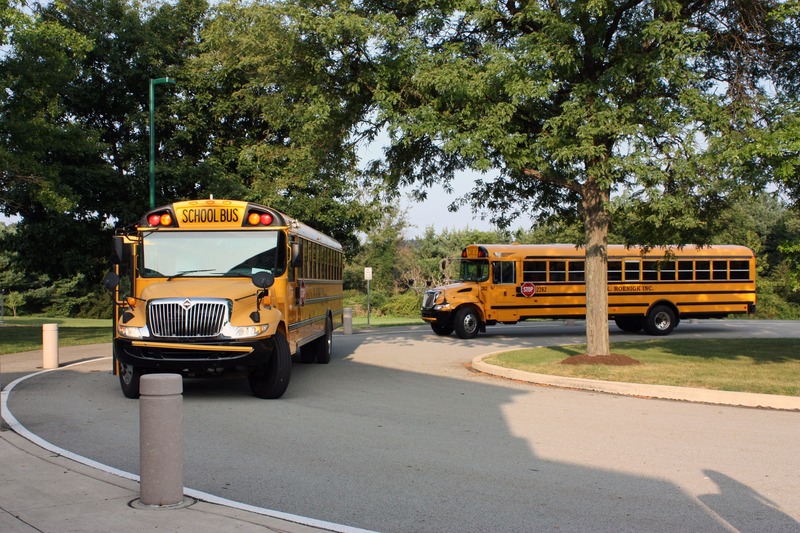 Asphalt Grading | Pro-Pave, Inc.
What do a school’s students and its parking lot have in common? At one time or another, they both must be graded. But seriously, asphalt grading may very well be one of the most important steps of any construction project, from parking lots to public roads, and must take place long before paving can begin. Put simply, asphalt grading is a process of distributing land and soil to create a “grade” or slope so that water flows away from a property, while promoting sufficient surface drainage. To create a sufficient sub-grade – or base – soil will first be cut, compacted, filled, leveled, and pitched. It is this foundation from which everything else stems – it’s either the strongest or weakest link in your chain, as a poor subgrade can lead to cracks, sinking, and seepage down the road. A quality grade will direct rainwater runoff away from property and buildings and toward a storm drain or sewer to prevent flooding. It also prevents pooling. Standing rainwater can significantly impact the quality and durability of your commercial property’s pavement. This, too, results in cracks, which can – and will – expand, eventually turning into potholes. Unfortunately, far too many contractors and fly-by-night affairs give asphalt grading a short shrift, providing little to no attention-to-detail to a process that should be meticulously evaluated. Pro-Pave can help your commercial property avoid costly – and largely avoidable – repairs down the road. Our firm has a proven track record of providing quality pavement services to commercial properties throughout the Mid-Atlantic. In addition to grading, we provide patching, striping, signage, snow removal, sealcoating, and much, much more. Call us today at (703) 433-9500.